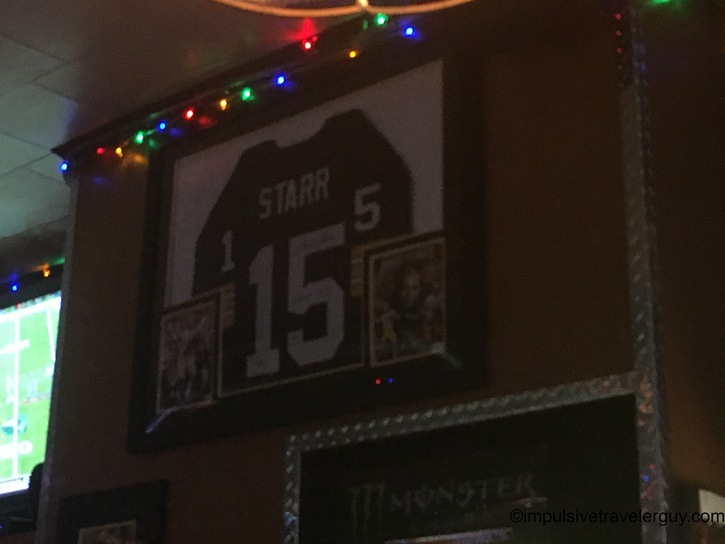 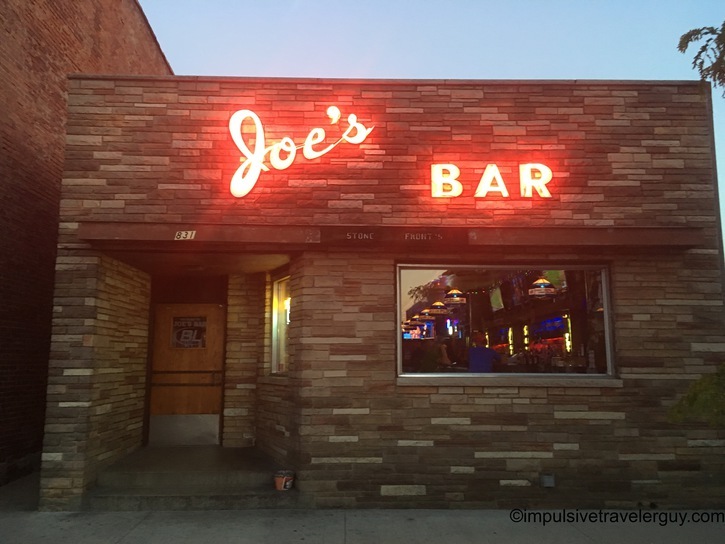 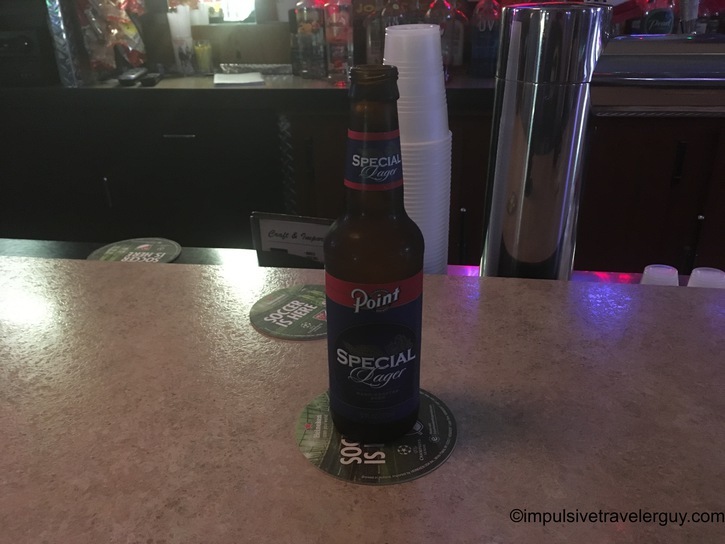 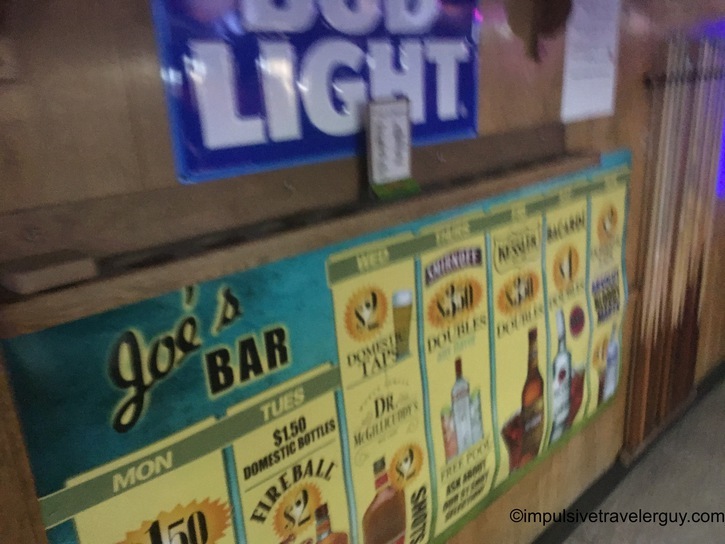 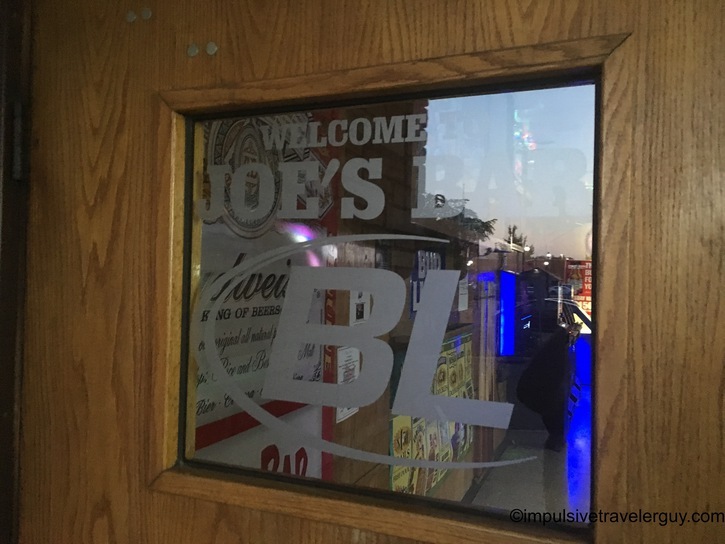 When it comes to one of the iconic long-standing institutions in Stevens Point, Wisconsin, Joe’s Bar could claim the title. 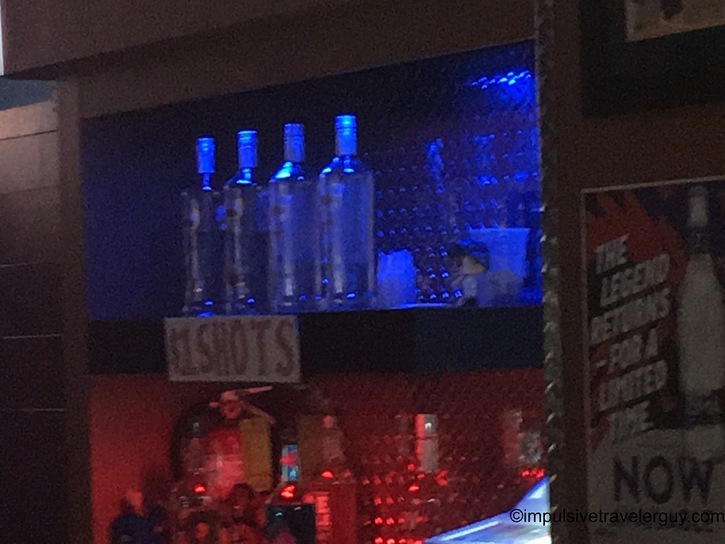 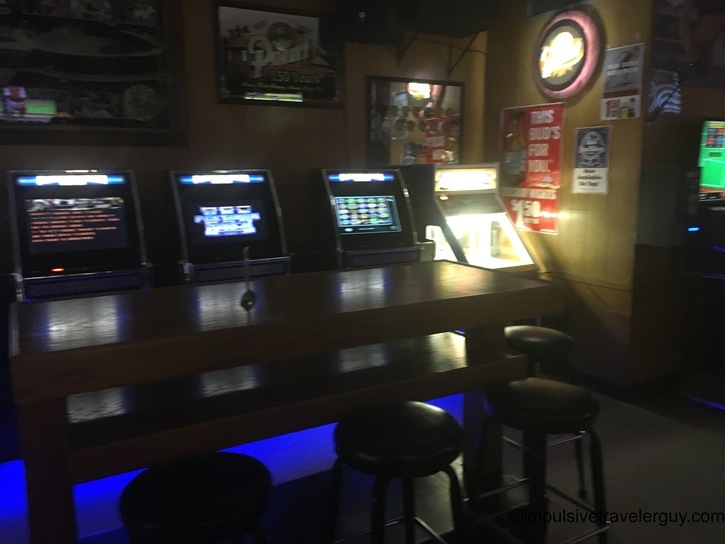 This bar has been a staple of The Square and has been there for many years. 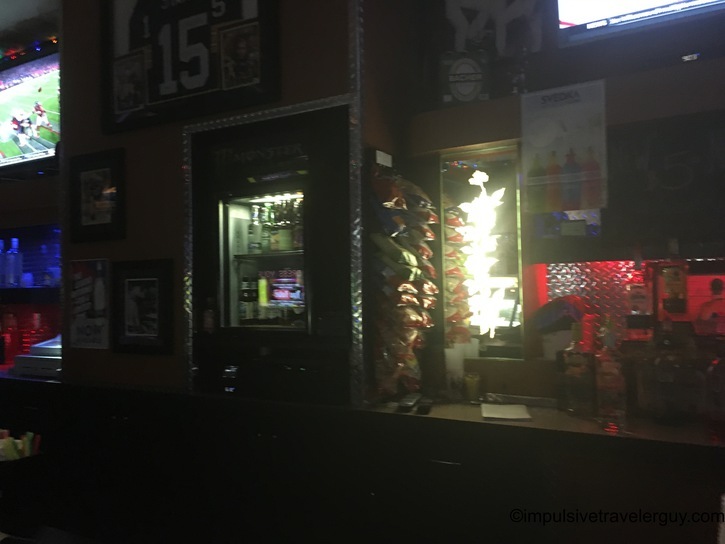 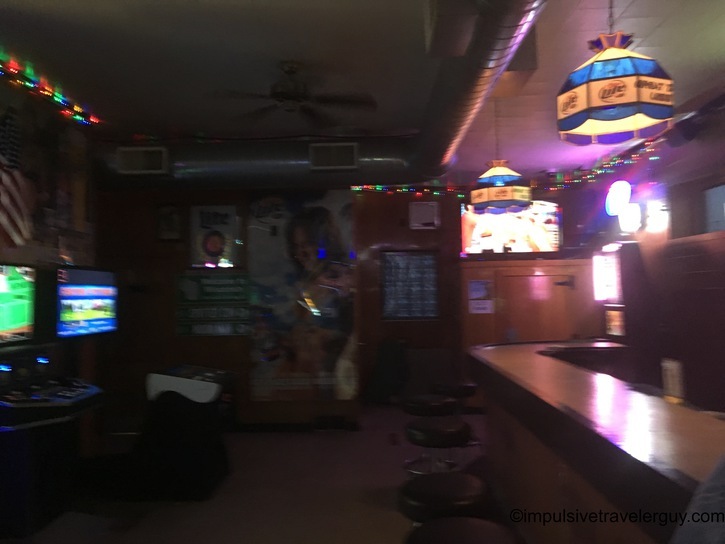 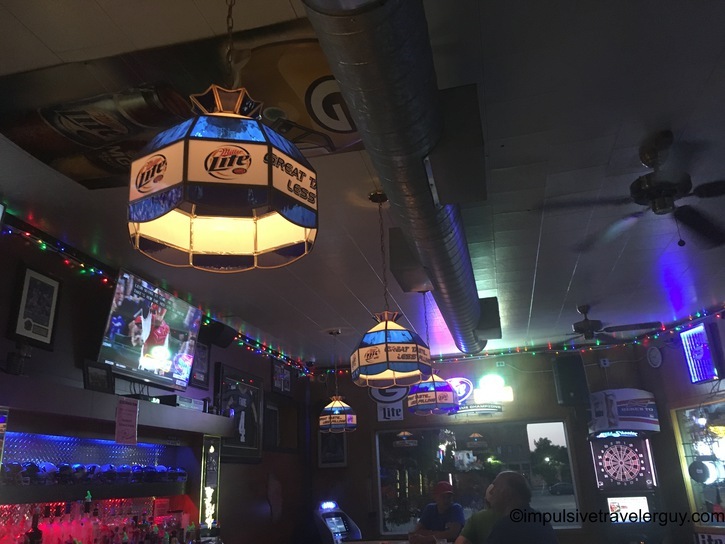 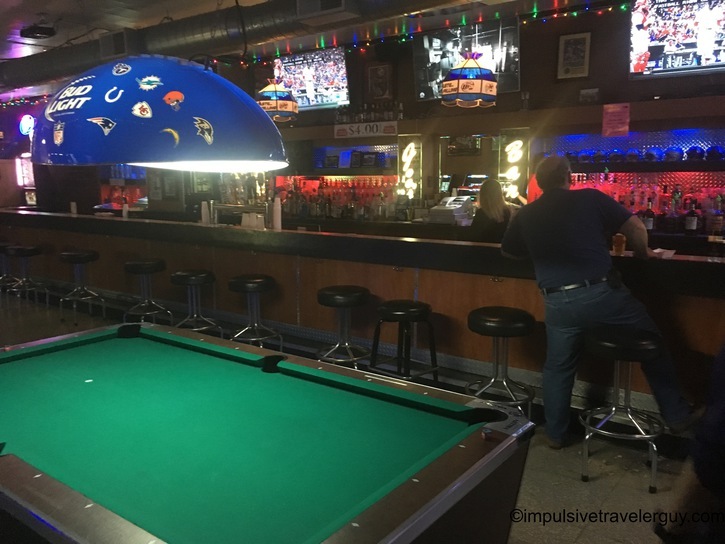 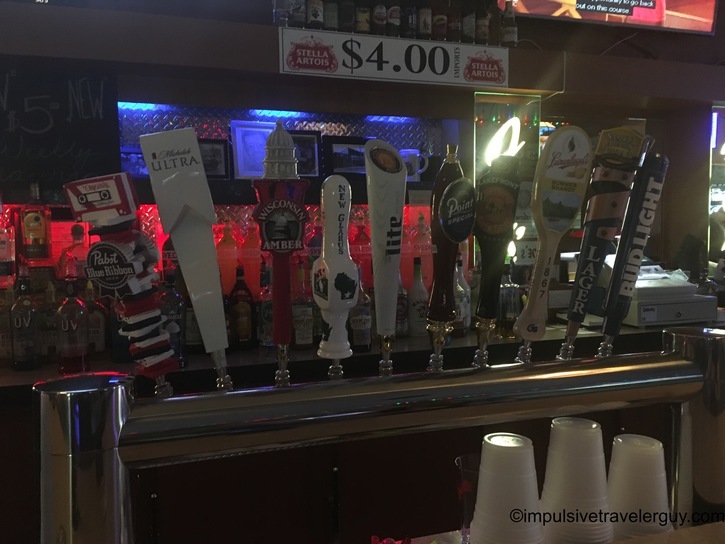 It is also one of those old school neighborhood bars that you can catch a Packer’s game, play a game of pool, or throw down a few beers (or 12). 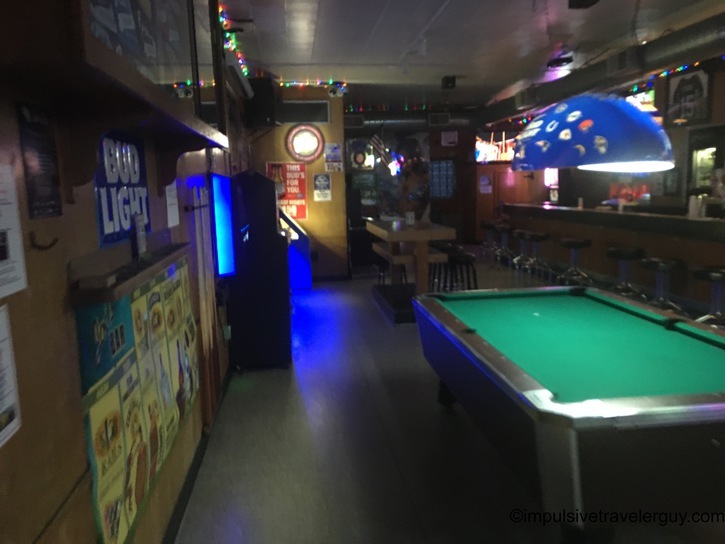 I know I’ve spent a decent amount of time at this bar when partying in Stevens Point. 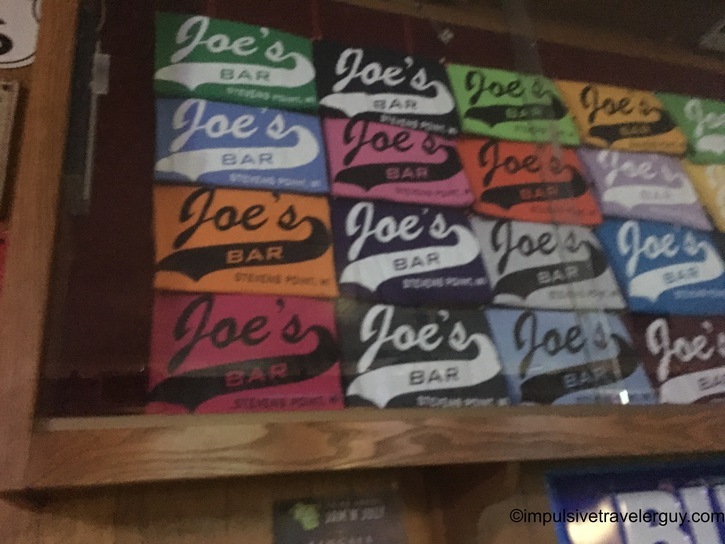 There were times when Jake had to work at Polito’s Pizza where he’d drop me off at Joe’s to pass the time until the end of his shift. 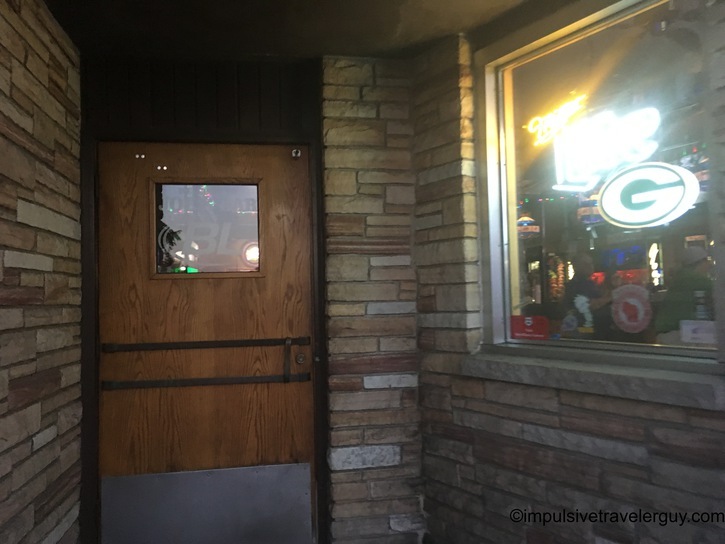 All I know is I was feeling pretty good by the time he was done with work and we were ready to hit up the rest of The Square. 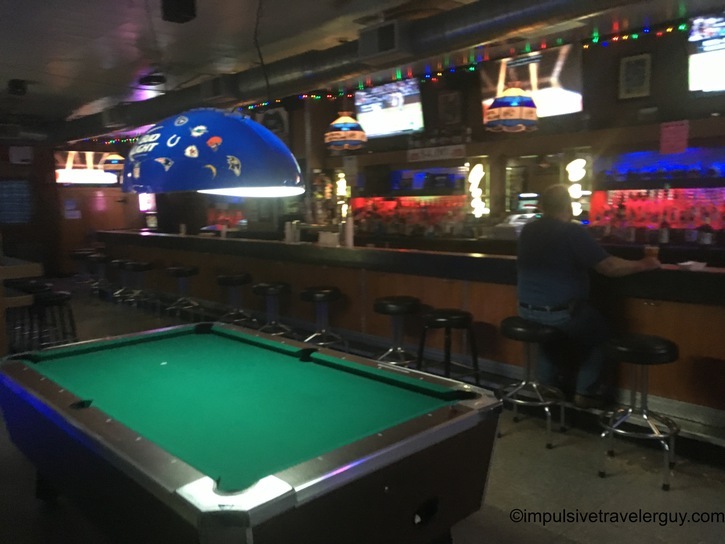 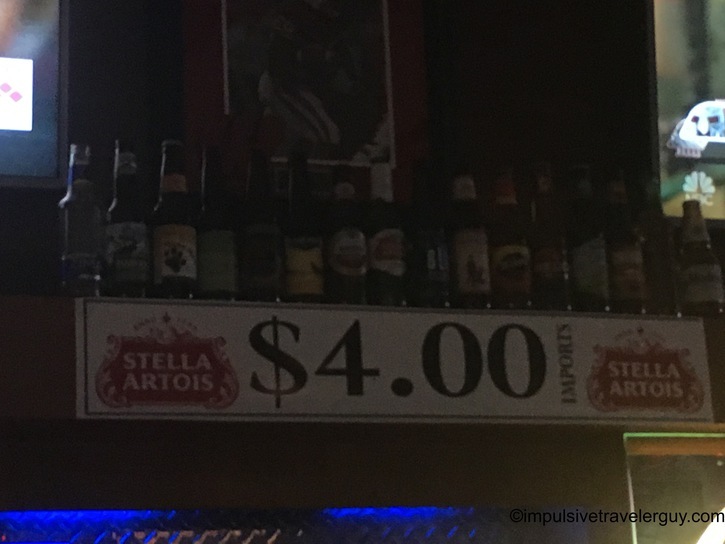 Besides the laid back atmosphere, the prices are insanely cheap, and this is a good place to have a good time without breaking the bank.